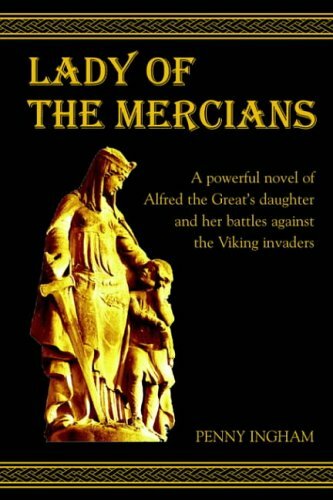 King Alfred ‘The Great’ lies dying and his beautiful, headstrong daughter, Elflaede, swears to take up his sword and complete her father’s quest to drive the Vikings out of England. In an age of superstition and fear, where bloody battles laid the foundations of the English nation, this is a powerful story of love and war, jealousy and betrayal – and the bitter choices of divided loyalties. In an age where bloody battles laid the foundations of the English nation, this is a powerful story of love and war, jealousy and betrayal - and the bitter choices of divided loyalties.